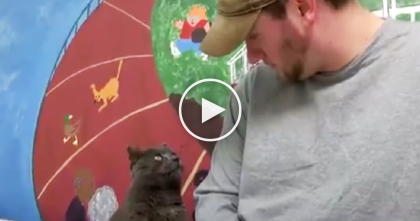 This cat mom refuses to give up on teaching her kitten what it means to “wash.” When this little kitten tries to protest against the lesson, this mother WON’T give up! 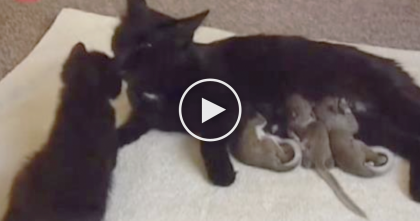 This kitten doesn’t really understand everything that’s going on, but this cat mom refuses to stop her very important lesson and it’s just hilarious to watch! 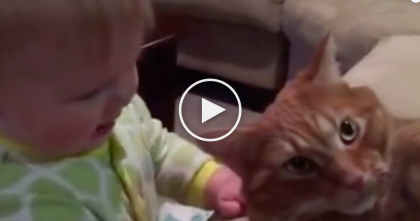 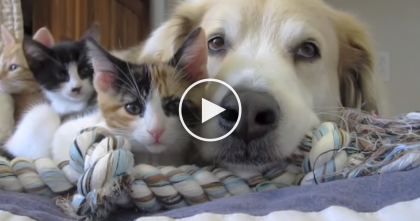 Wow, this kitten will grow up VERY clean—SHARE this story with your friends! 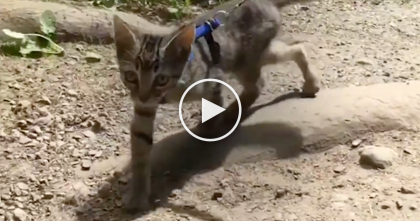 Rescue Kitten Refuses To Stay Home, But Instead, He Goes On Adventures… Just Watch, AMAZING.